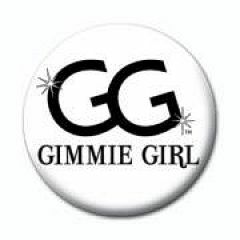 Gimmie Girl productions Features Models ( all types ) with exclusive pictures and also product. You can order posters, calenders, and shirts. All models are real and over the age of 18. Should you have any suggestions ( looks ) that you are interested in seeing,,, do not hesitate to message me. From all of us we thank you for your support.